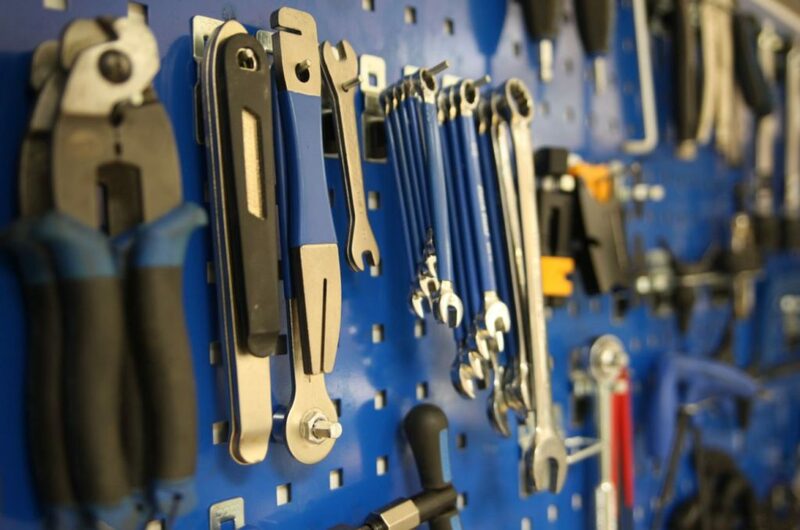 Can your workshop work harder for your business with some judicious tweaks? 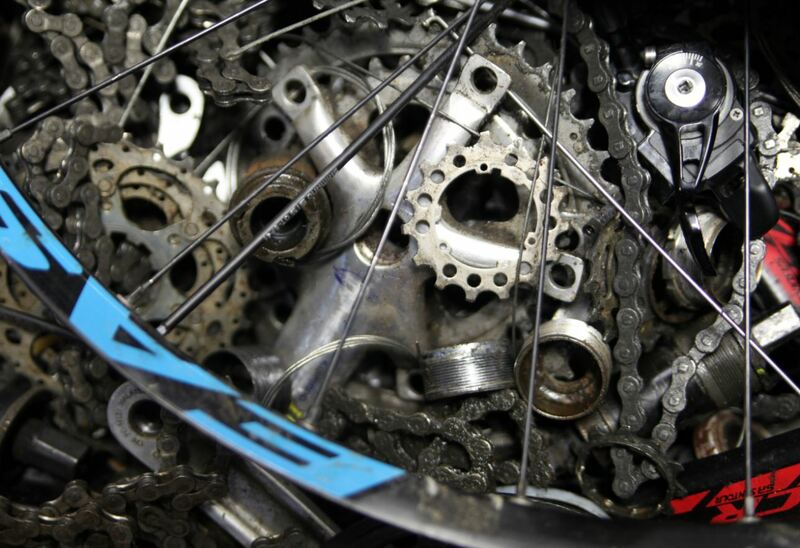 CIN proudly presents three focused articles on helping workshops deliver more for bike shops, from our resident sales training expert Colin Rees. You will be aware of our objective being to fight the dreaded internet with a retail store which is so good, that customers just would not go anywhere else. The various ‘doom news’ about the High Street and the predominance of internet shopping is definitely enough to scare the pants off any owner who has his house up as security against his overdraft, a scenario I have had first-hand experience of, many years ago, and came close to losing. It is fair to say, the High Street will change even more in the next few years but I continue steadfastly to maintain, that the well run, pleasant, friendly, welcoming retail bike shop has a very bright future… Which leads us very nicely to the last major subject we need to cover in this series. In common with all good authors, it is customary to leave the best until last, which is why, until now, I have not mentioned the most effective, irreplaceable and biggest jewel in the crown against the internet, the workshop and these last three articles are dedicated to this much loved area. Many owners I have met do not see repairs as the gold mine it is. A profit centre in its own right, done sensibly, the mechanics can unlock almost everything an owner needs to sustain his business; a regular cash flow, a customer friendly area the customer rarely sees and certainly doesn’t understand and a source of information and technical ability with the biggest potential to sustain the business – technical knowledge that the Internet can never touch on a local basis – the key. A shop I went to run a course in, was in a fairly rundown area of the north. The manager said they did not get anything like the repair work they could handle and did I have any thoughts? They were sited in a secondary retail location but had a large double window either side of the entrance, which as usual, was changed about every three months or when it suited, a common weakness. Let’s face it, human nature suggests window changes are a hassle that needs creative flair and some marketing expertise to work well. Have you seen the trouble High Street department stores take at Christmas? So we looked at the area and decided that with relative ease, one side could easily be converted to become a very clean workshop, open to the street, where the public could watch inexperienced sales staff and others assembling bikes. No muck and bullets there, they were on display. Guess what? The repair shop diary doubled in the first month. internet cannot compete with, that in turn, could double your profits. All you need is the will to embrace common sense and change which does not need hoards of budget, the area where I specialise. As usual with a big project such as this, the basic need to start it with, is planning. Is the workshop sited in an area which can be easily seen… such as the middle of the store? I know, it’s revolution but read on, it’s an illustration. Most store units are rectangles. No, not always, but thinking about a rectangle, were one starting from scratch, most owners would put the workshop at the back, because it’s human nature to keep a messy place hidden? That gives maximum space for a sales area kept separate, clean and warm for customers, or it should be. In turn, that means the workshop can get as filthy as it likes and no one will know, hidden from sight. But… that’s exactly the wrong place. Now turn that on its head. Put the workshop in the middle of the store where it will be easily seen, say three stands in a row down the middle and not only let customers watch but they can actually talk to your mechanic if they wish! Revolution! Such a layout automatically makes it a customer-flow friendly store. 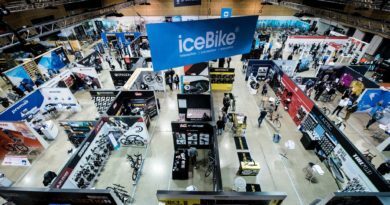 People walking down to the back, round the end, up the other side where the tills are in the middle will see shiny new bikes on their left, possibly accessory displays around and on the back wall and professional looking repairs on their right. Bikes waiting to be repaired take up that back space where the workshop used to be, with easy access to the workshop area. Mechanics talk to customers. They share their knowledge. That’s called selling. Do your customers even know your mechanics? Yet there they are, a brilliant, additional sales force, fully trained in how to do it, and it has just been sitting there in your store all this time. The operative words here are ‘properly trained’ because this is stimulating unplanned purchase, ‘impulse buying’, the most profitable form of sale because it wasn’t planned to a set price. Training here is the absolute key to making this work as most mechanics I have trained are scared to walk into the sales area even to get to the toilet in case they come across… a customer! But why does everyone need a great workshop? My friend has just realised that he is fed up with the gym and is getting back on the bike to keep the flab at bay. He amazed me when on his first trip out, he had a puncture and realised, he had no puncture repair outfit, so walked the bike home three miles telling himself, he needed one of those little plastic boxes with everything you need in it. It was embarrassing to explain that these days, one merely replaces the tube and blows the tire up again with a gas cylinder. Going back to basics for a moment, why does anyone bring a puncture repair to a bike shop? In simple terms, there are three reasons. They cannot be bothered, they do not know how, maybe never heard of tyre levers or lastly, and most likely, they are desperate for it to work after it has been done and do not feel competent in sticking that little rubber patch on securely which no bike shop bothers with anyway. replacing one. The internet cannot compete. It cannot repair anything. 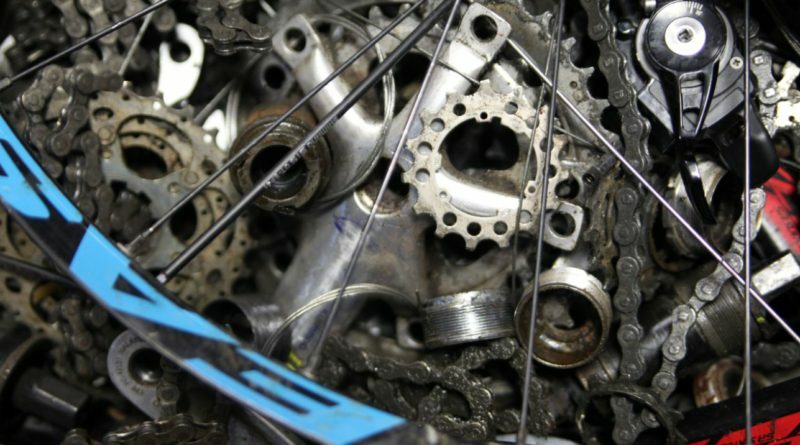 It can only give you a ‘new one’ if you fight hard enough and that is the reason why a properly staffed, well run, teamwork/profit share bike shop, where love between customer and staff permeates, with a sensibly run repair shop will never, ever disappear from the High Street because it fulfils a demand the internet cannot. So that covers where the workshop needs to be… accessible, however you do it. The final two articles in this series are going to show you exactly how you can make a small alteration to your methodology to secure your business well into the future and build upon what you have already built. 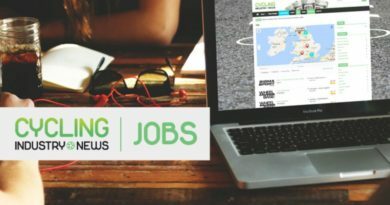 Yes, it centres on training because that is the real way to grow, but some of the ideas I am sure my editor will allow, might be described as mind blowing to your bottom line… and you can only read it in Cycling Industry News! Have a nice day. It’s about to get better. 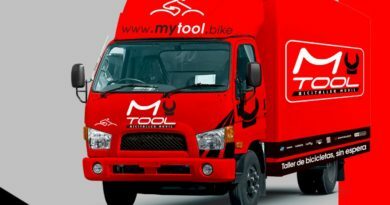 MyTool mobile franchise stemming from South American Trek distributor looks toward U.S.
8 February, 2017 Mark Sutton Comments Off on MyTool mobile franchise stemming from South American Trek distributor looks toward U.S.